Touch of Modern's site is a place where only the cool gadgets are allowed to hang out, and to do so they have to offer some sort of a discount. In the corner of the room there are currently three Braven speakers all vying for attention, and they're discounted by up to half. At the high end, we have the Braven 710. This speaker is discounted from $169.99 down to $99.99 - $20 lower than Amazon's going price. At the opposite end, we see the Mira priced at $64.99, which also manages to undercut Amazon by $20. 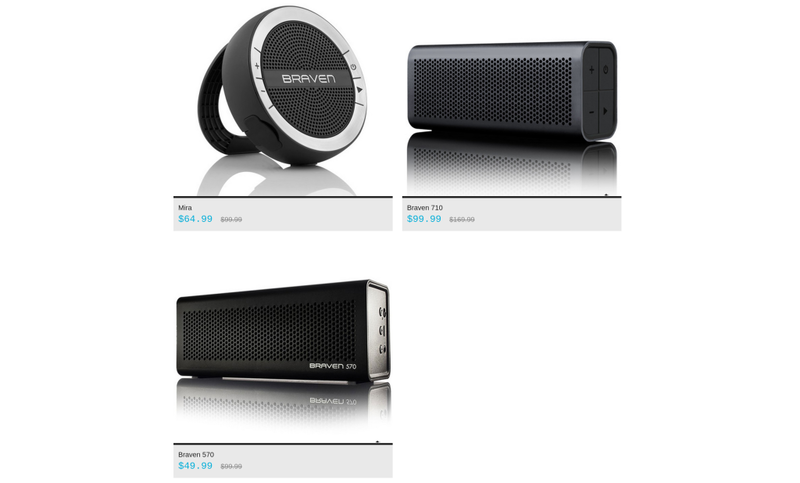 In between the two, there's the Braven 570, which sees the largest discount at $49.99, a 50 percent savings. Though as good as that last one sounds, it's barely $10 less than what Amazon wants. Let's set aside the speakers and look at something hotter. 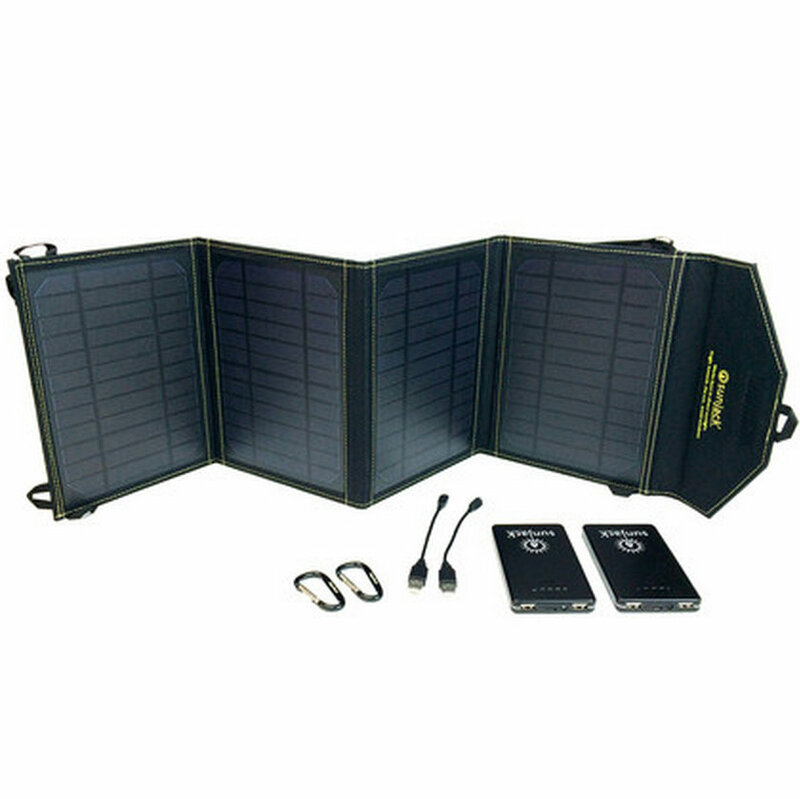 Touch of Modern has a SunJack fold-out solar charger that can use the sun to either power devices directly or to fill up its own internal battery for later use. It has two 5V/2A USB ports for twice the utility, takes five hours to fully charge, and can hold up to 8000mAh of goodness. The site is advertising it at $30 off its regular price (which is what Amazon wants for it), bringing it down to $119.99. Touch of Modern will only ship the Braven speakers to customers in the US, whereas the Sunjack solar charger is available to people in Canada as well. As for shipping, well, don't count on seeing either of these things soon. The speakers will take up to three weeks to arrive, while the charger may keep buyers waiting for a couple of months. Note: If you want to knock another $10 off the first order, use this link (it's a referral link, but it's the only way we can share the $10 discount). It should show up in the cart at checkout.